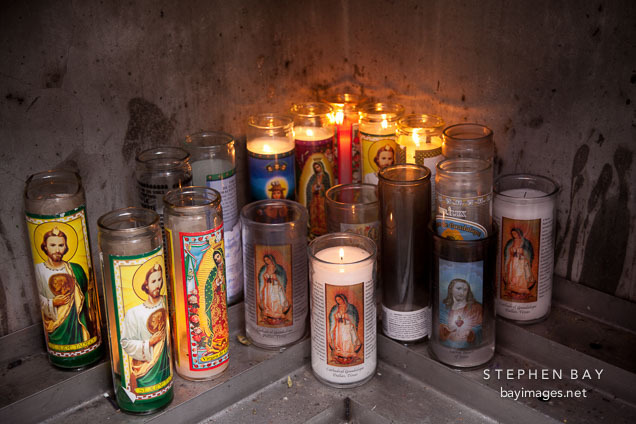 Photo: Devotional candles at the Cathedral of the Virgin of Guadalupe. Dallas, Texas. Devotional candles at the Cathedral of the Virgin of Guadalupe. Dallas, Texas.